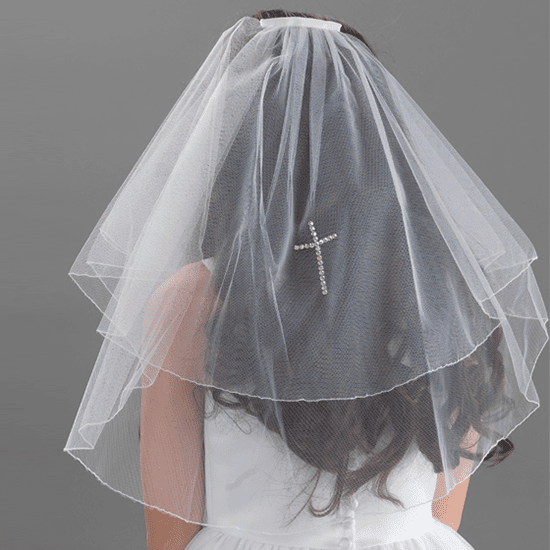 New Generations have specialised in Communion Suits & Communion Dresses since 1998. 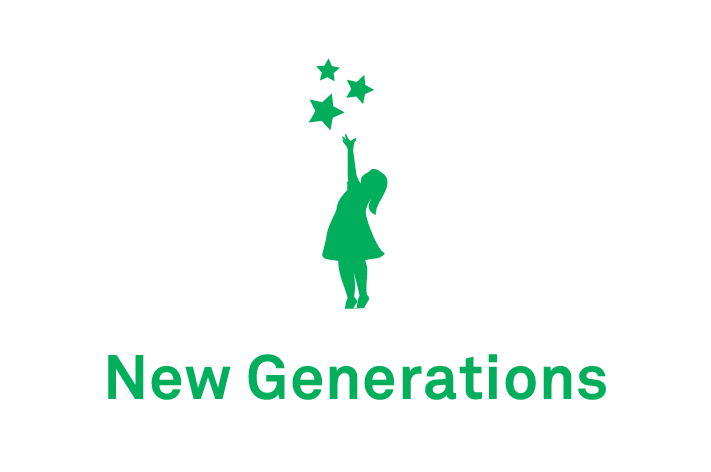 We house a wide range of leading Communion wear brands including Nicki Macfarlane and Joan Calabrese exclusively to New Generations, Celebrations, Linzi Jay, Olivia Kay and much more. 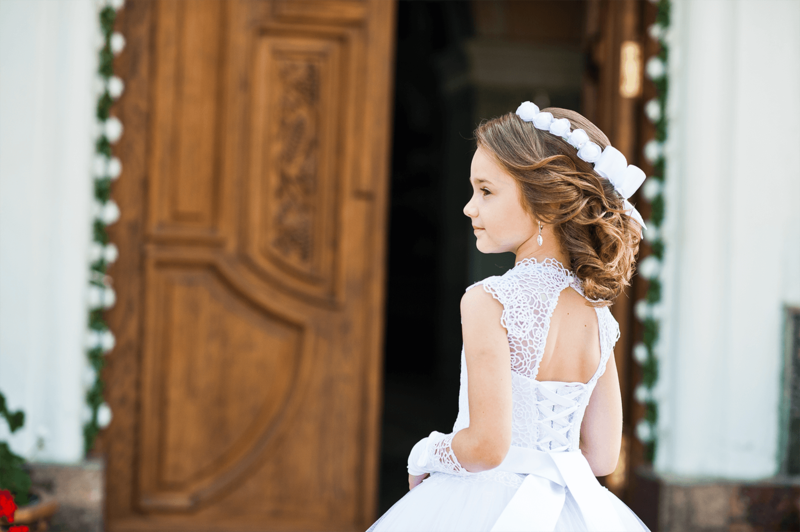 We provide professionalism, expertise and advice to assist your little girl or boy in finding the perfect outfit for their First Holy Communion. In store we provide one-to-one appointments to facilitate your every need for assistance. 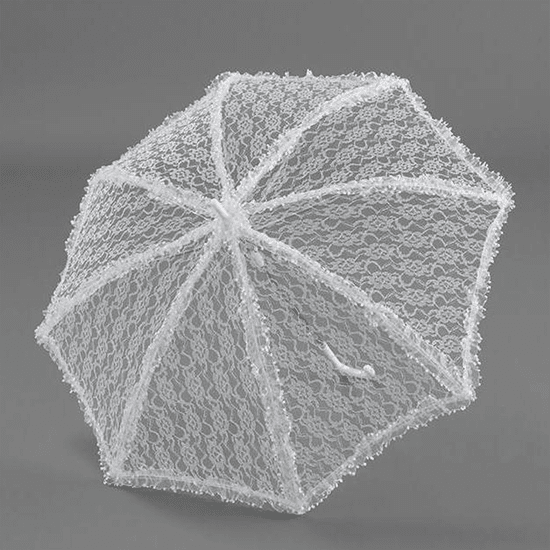 Furthermore, our clients are welcome to indulge in our wonderful collection of accessories- parasols, veils, tiaras, tights, shoes and handbags. Explore our Communion wear story with our exquisite jewellery collection. As for the boys, we provide suits in charming shades of colours, smart shirts and quirky bow ties to complete the look. 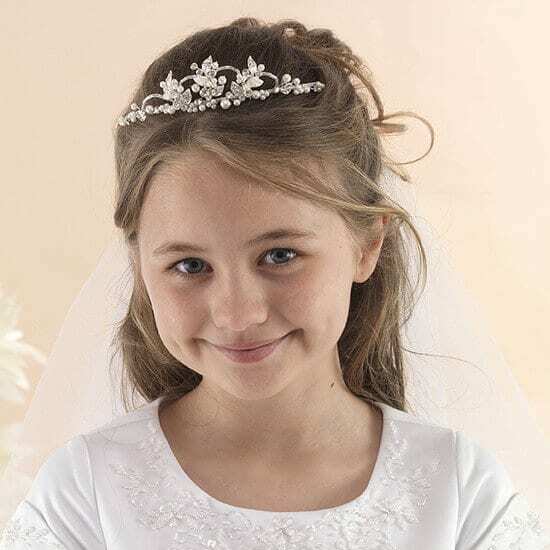 The above are only a selection of our Communion dresses. We have an extensive range in our store. Call in today to see more of our collection. 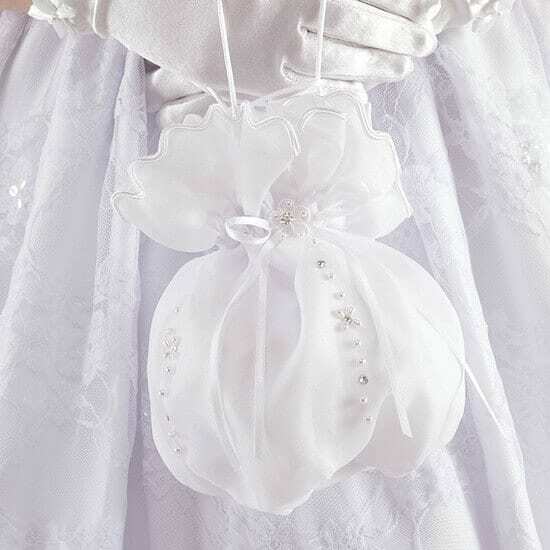 Linzi Jay, Celebrations, Jellytots, Olivia Kay, Emmerling, Joan Calabrese, Nicki Macfarlane, Sweetie Pie, Sarah Louise, Victoria Kay, June Peony, Amanda Wyatt, Richard Designs, Emma Bridals and Romano.